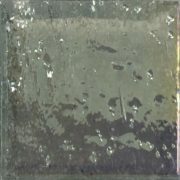 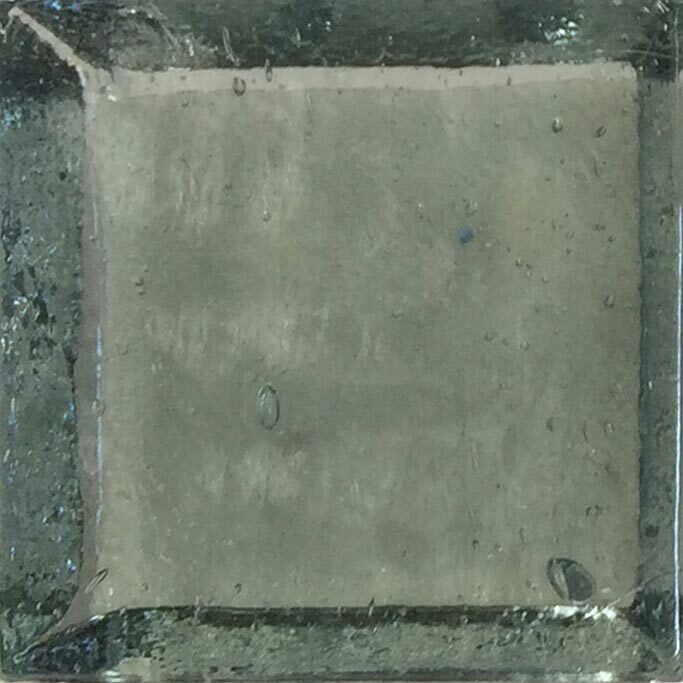 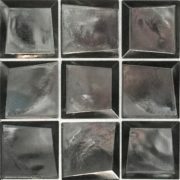 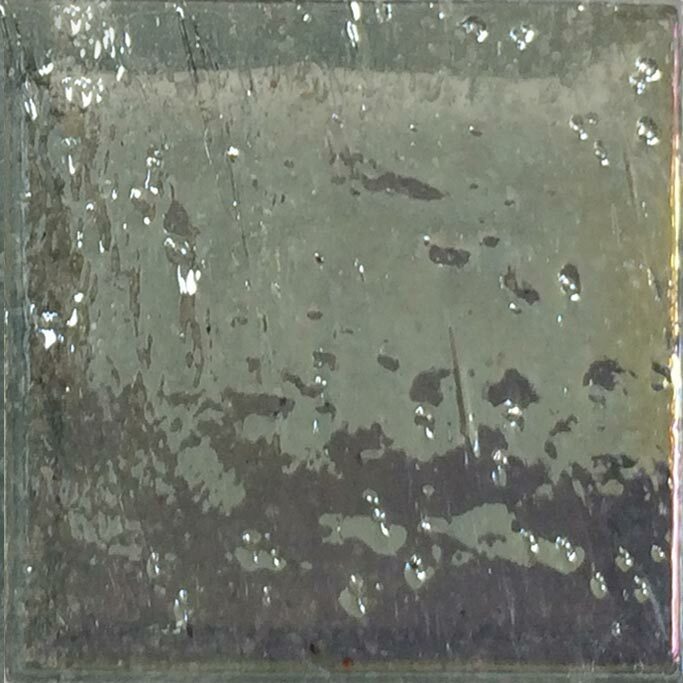 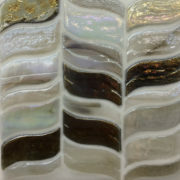 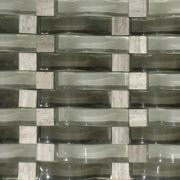 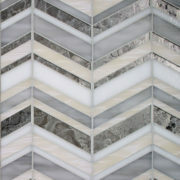 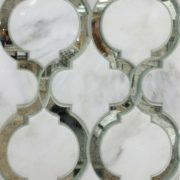 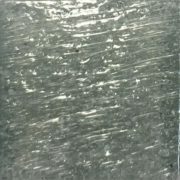 Glass Tile - Texture, Depth, Endless Possibilities! 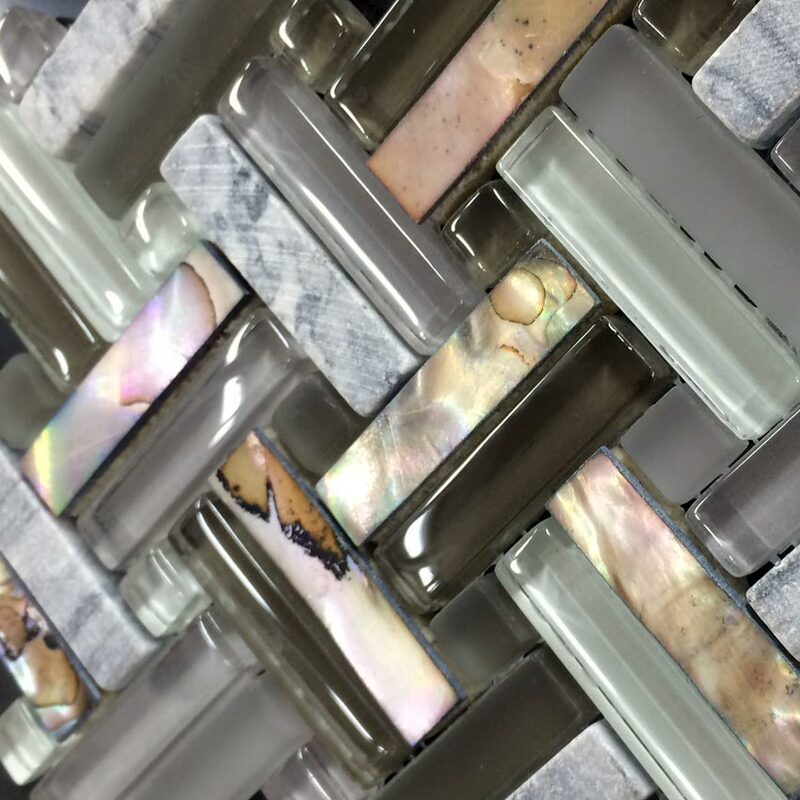 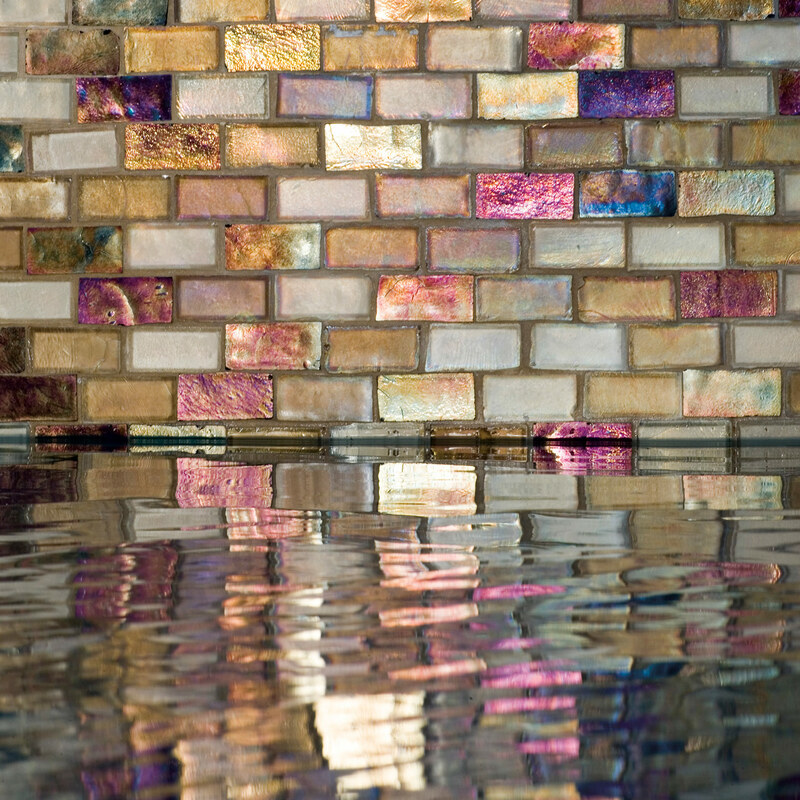 Featured: Oceanside Glasstile's "Muse Prose" mosaic in Coppertone Blend with "Tessera" 1x1 mosaic in Tourmaline Iridescent. 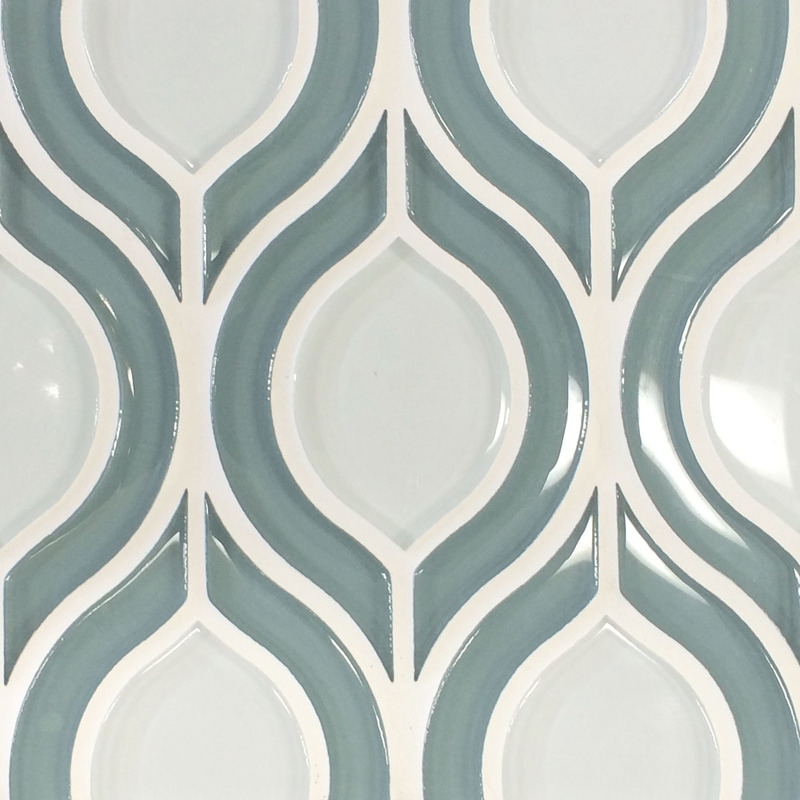 Glass tile makes for beautiful kitchen and bath backsplashes, walls, range features, fireplaces and decorative feature strips in low-traffic floor areas. 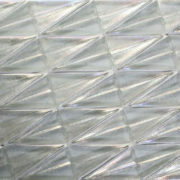 Not all glass tile is suitable for every installation location however. 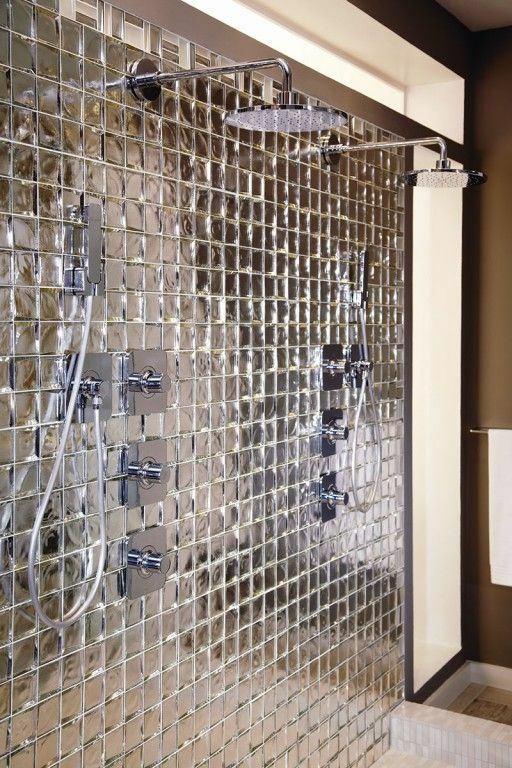 Pools, spas, water features and steam showers have special manufacturing requirements. 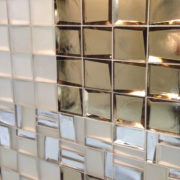 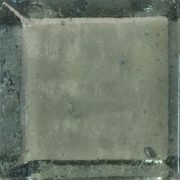 Glass tiles with metallic or painted-backs are typically not suitable for wet area use. 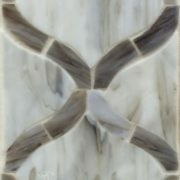 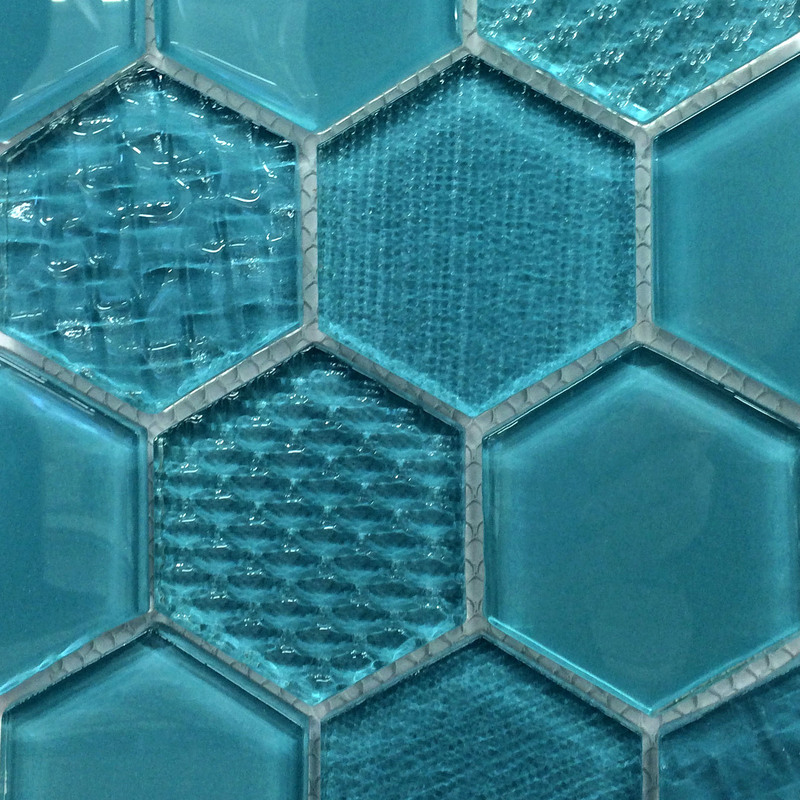 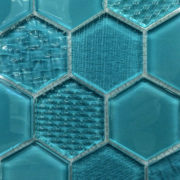 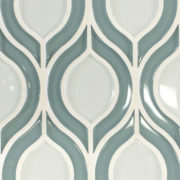 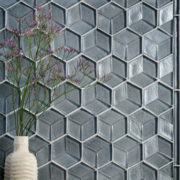 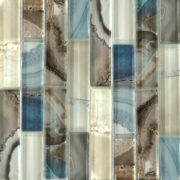 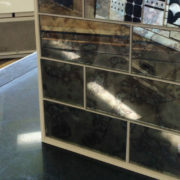 Look for glass with infused sheens and colors that are part of the tile body. 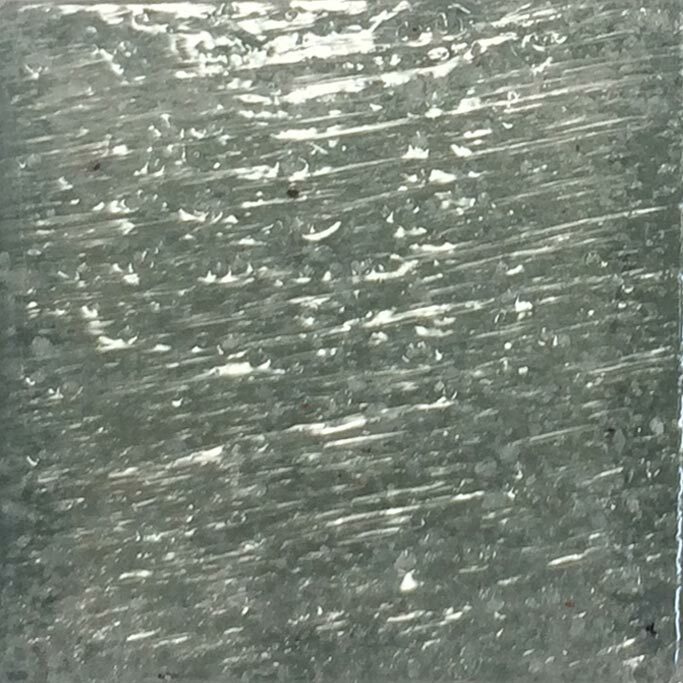 Freeze/thaw climate regions with temperature fluctuations of thirty degrees or more dictate additional material suitability considerations. Reading and following each manufacturer’s specific and detailed installation requirements guidelines is one of the most important factors affecting the longevity and durability of your glass tile installation. 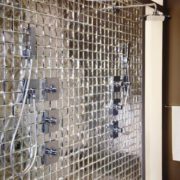 In complete immersion installations, portland cement-based mortars and grouts require an ideal “cure-time” of twenty-one days while TEC’s polymer-latex-based “Power Grout” requires only seven days. Come in to one of our tile stores and let our team of knowledgeable professionals assist you in choosing the best glass tile for your project. 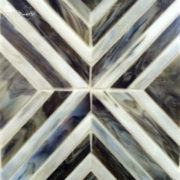 We have three tile showroom locations to better serve you! 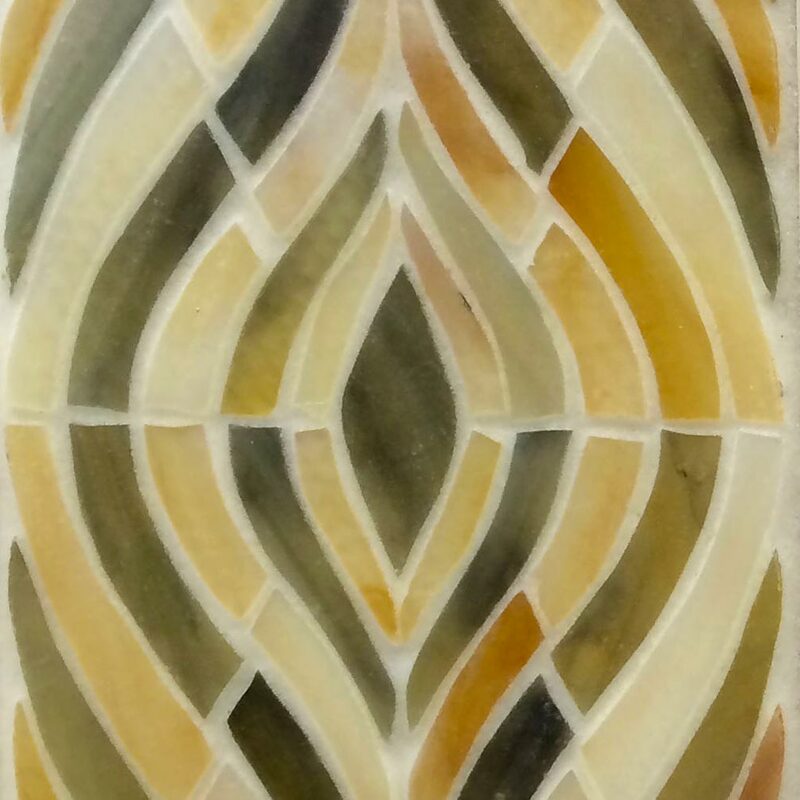 Not just for mosaics, from Sonoma Tilemaker's half-inch "Vihara Glass" tesserae to one of our larger glass tile offerings, Crossville's 4x16" "Groove Glass" collection, glass tile is available in a vast variety of mosaic and wall field-tile shapes and sizes. 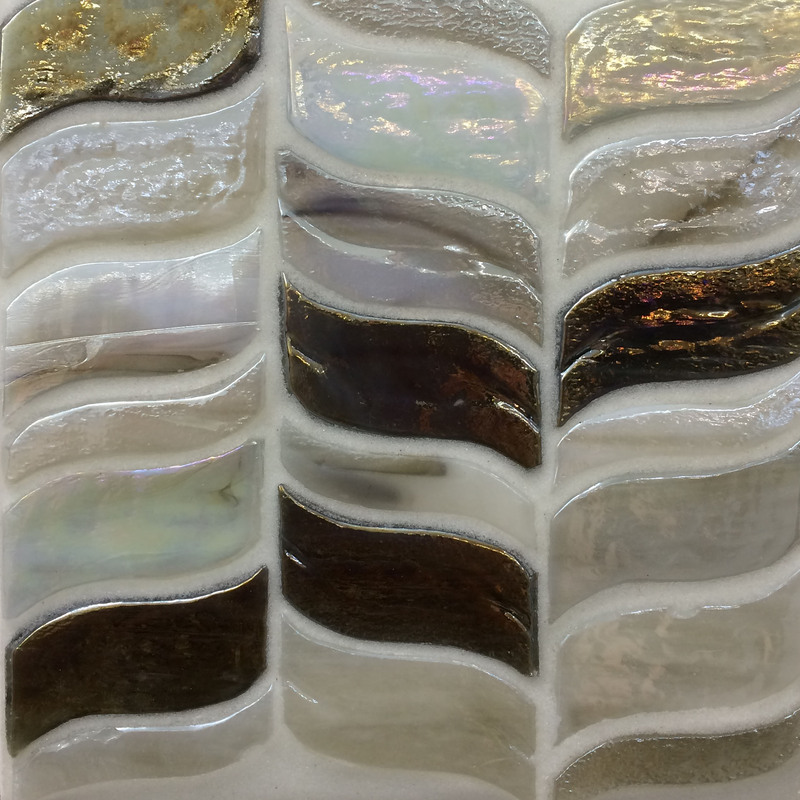 Whether you want to shine, sparkle, or keep it smooth, surface-finish options include iridescence, silver and bronze metallic overlays, sand-marred, or beach "bottle glass." 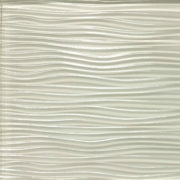 Texture options include dimples, ripples, waves, stripes, fabric-like light-diffusing textures and more. 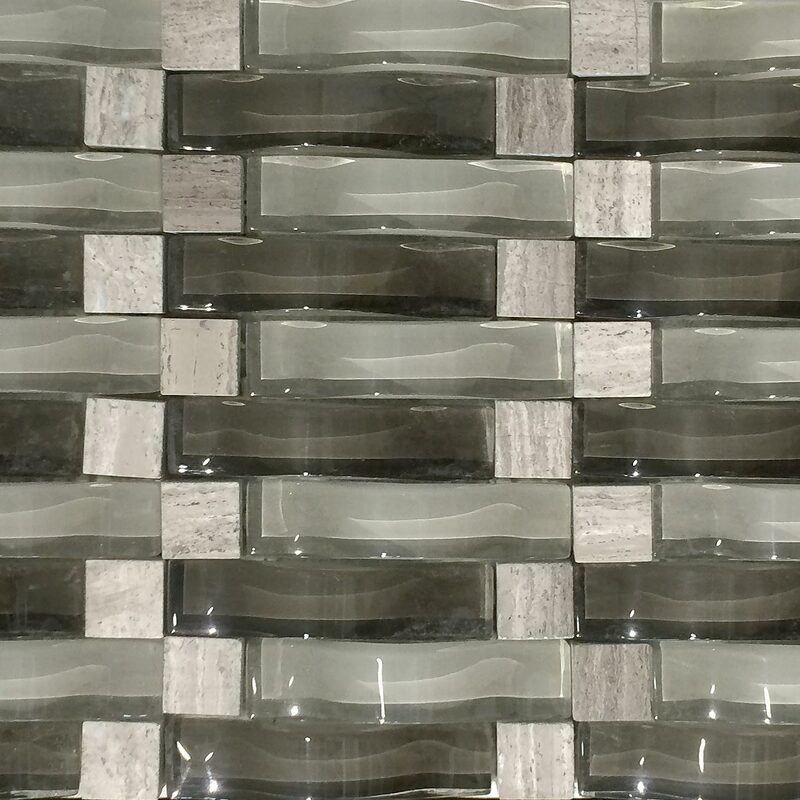 Transparency isn't just surface deep with back-surface printed depth-enhancing colors, images and metallics which create three-dimensional visual effects. 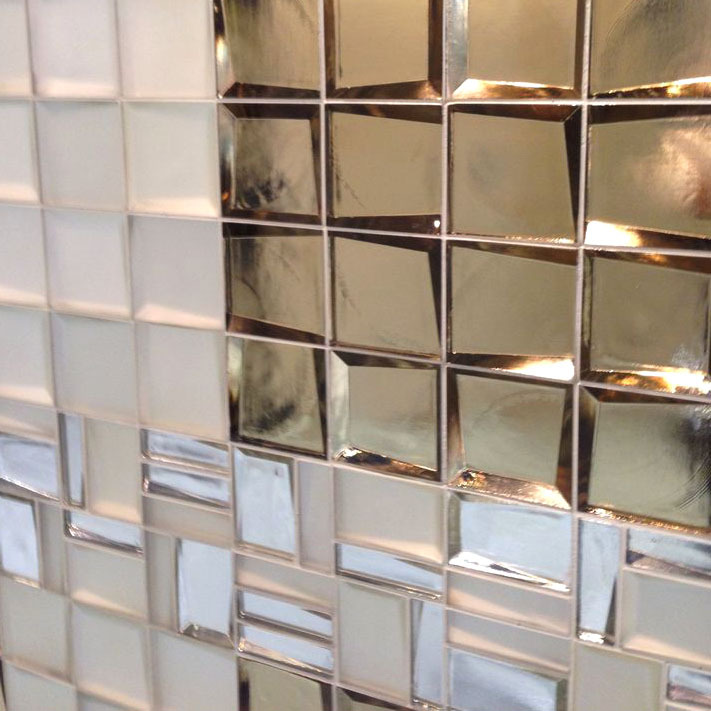 Light really appears to illuminate these tiles. 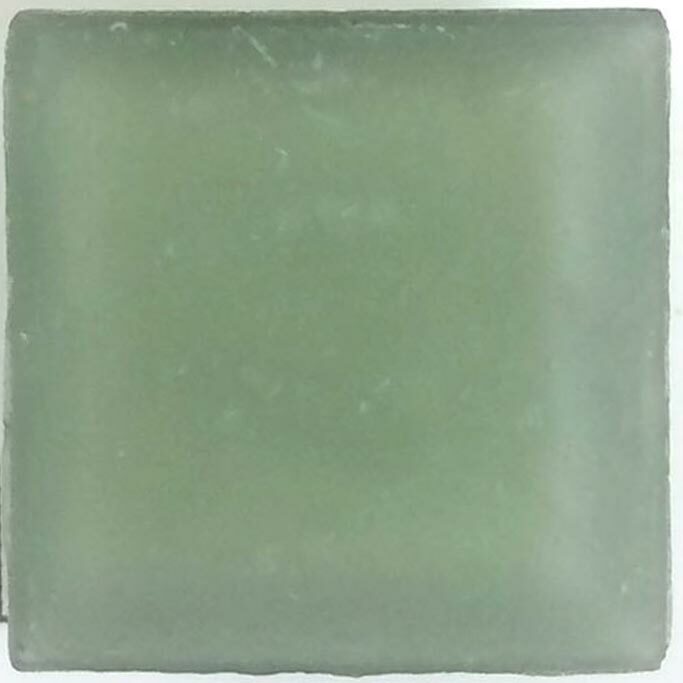 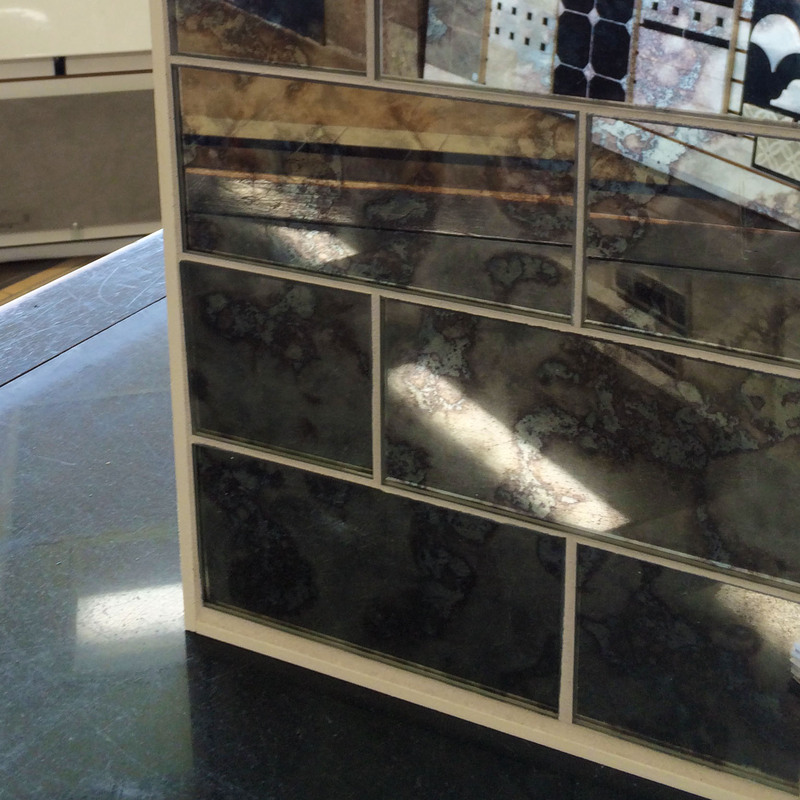 The popular transparent subway glass tiles can be set with 1/16" grout joints to accentuate a modern appearance. 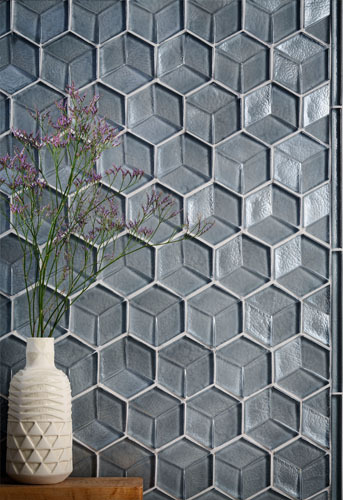 Imperfect or irregular tile however, dictates the necessity of a larger grout joint in order to set a visually perfect installation. 1/8" or larger grout joints equate to a more traditional appearance. 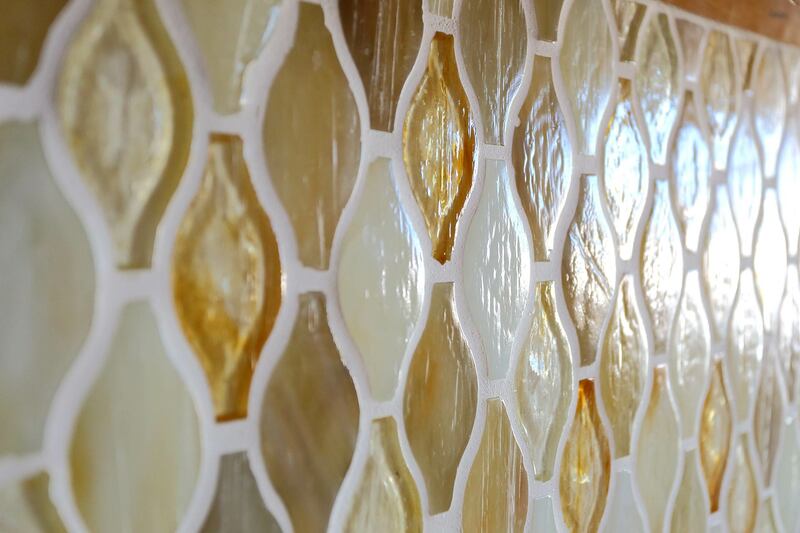 Translucent or transparent glass tiles should be grouted with unsanded grout (1/16" tight-set grout joints) or acrylic-based Power Grout (any size grout joint), to avoid scratching the glass. 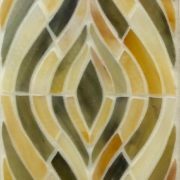 If a more solid treatment is on your mind, don't overlook the variegated appeal of "Tiffany-style" art glass. 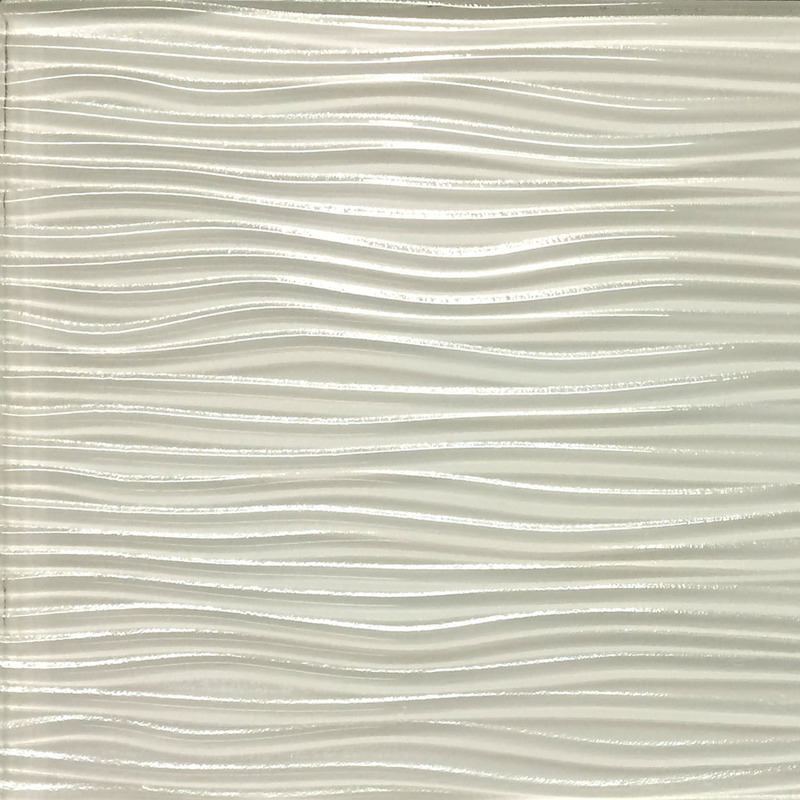 If you're looking for "relief" from flat, ordinary surfaces, the high-relief textural detail offered by Oceanside Glasstile's "Elevations" series offers clean lines and modern aesthetics. 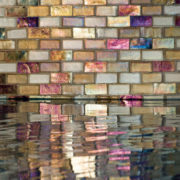 Natural stones such as travertine, limestone, marble or slate are excellent compliments and mosaic partners to glass. 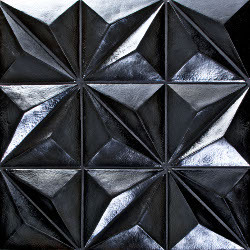 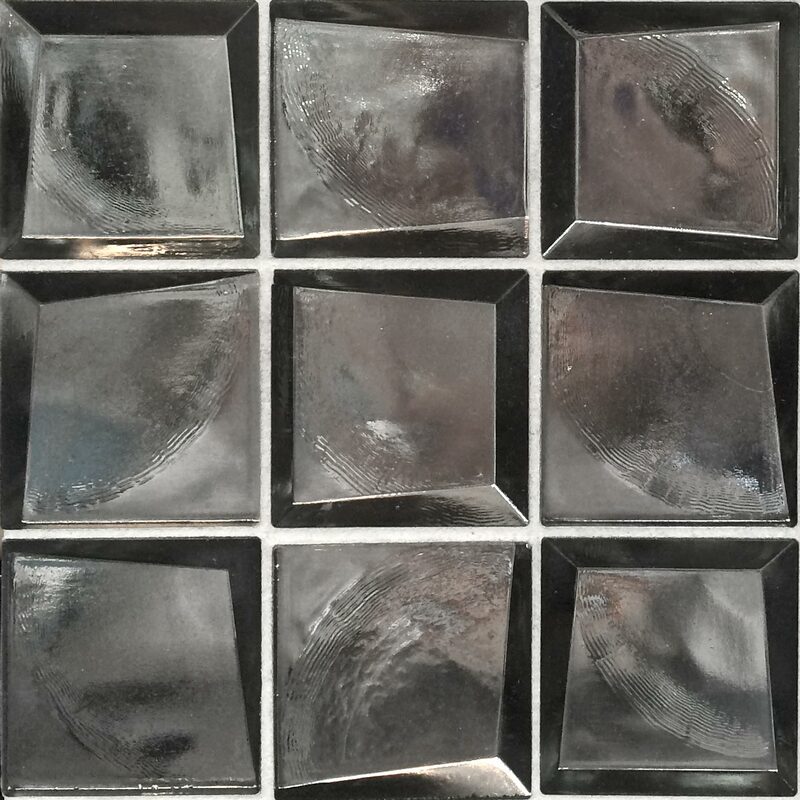 If mirror reflects your soul, this artisan-crafted antique mirror tile might be for you! 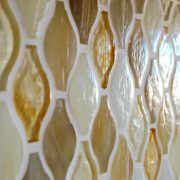 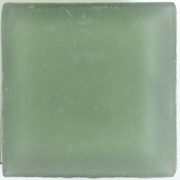 Like translucent glass tile, these pieces should be grouted with unsanded grout (1/16" grout joints) or acrylic-based Power Grout (any joint size) to avoid scratching the glass surface.